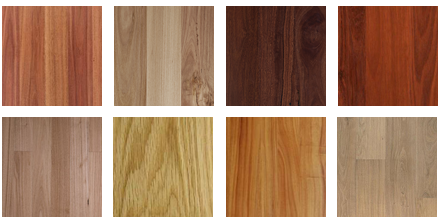 Why choose Advanced Timber Floors? ATF is managed by well trained, reliable tradesman to ensure that all jobs are completed to the highest of standards. In addition, all of our floors are covered by a warranty to guarantee complete satisfaction..
To provide protection of your home and family, our work sites are covered by public liability insurance, our tradesmen are licensed and are also trained in Occupational Health and Safety which are strictly followed to minimize risks. ATF have affordable prices and guarantee to beat any written competing price on our services. At ATF we have a high reputation for immaculate, quality work and are reliable and professional. We work with a lot of builders who chose only the best companies to lay, sand and polish their floors. 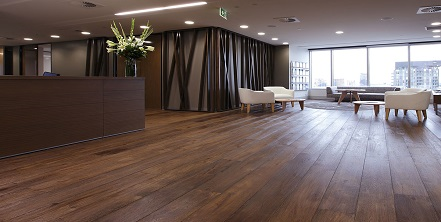 Our floors are hard wearing and long lasting due to the high quality products we use – the best on the market – and are used in conjunction with our advanced machinery and technology, not to mention our superior knowledge about timber floors. 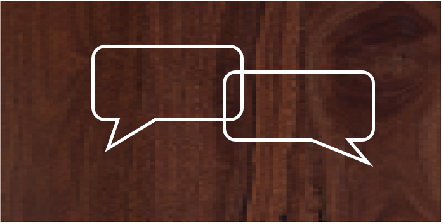 Our testimonials prove that our excellence in flooring is unbelievable and that we are by far the best choice and our services at a reasonable cost. Designed by Impelweb Copyright 2000-2014. Advanced Timber Floors. All Rights Reserved.